This is an amazing and challeging obstacle course. 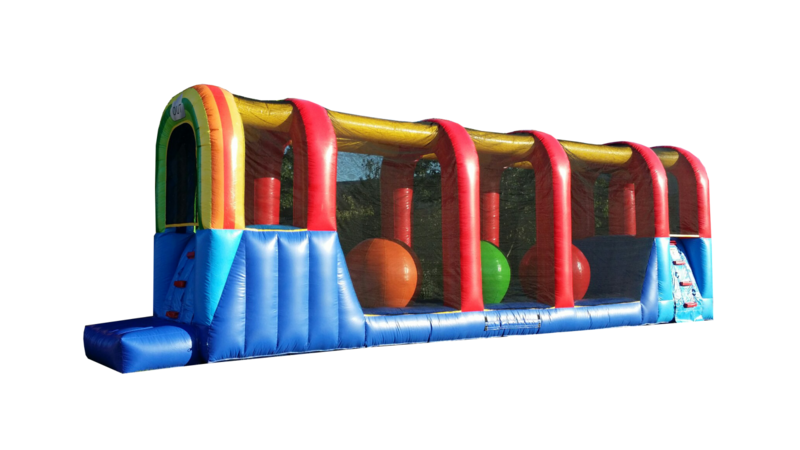 Your guests are going to climb and jump from one ball to the other, testing their skills and determination to go across this inflatable obstacle course. Designed with top quality materials and completelly enclosed with a net to ensure the safety of your guest. 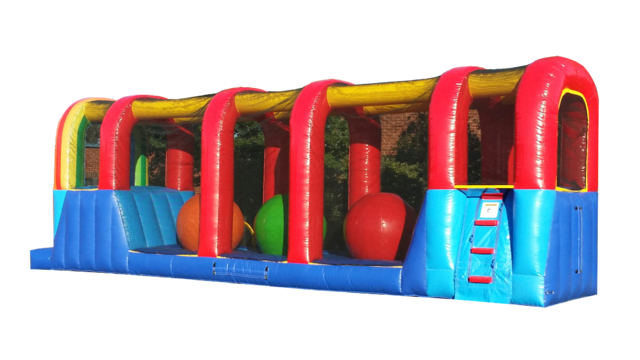 Add an inflatable Slide rental or an interactive game rental, and you will have a great event! Take a look at this video to see this obstacle course in action!